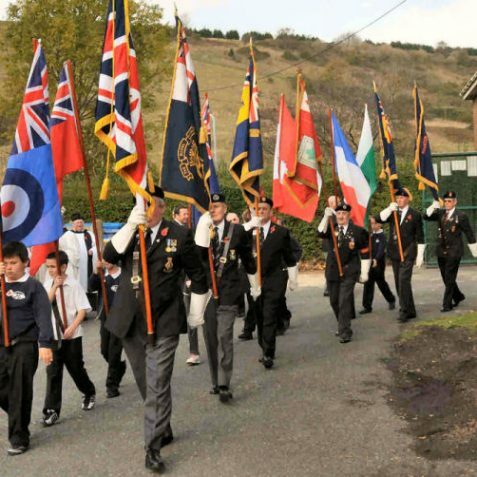 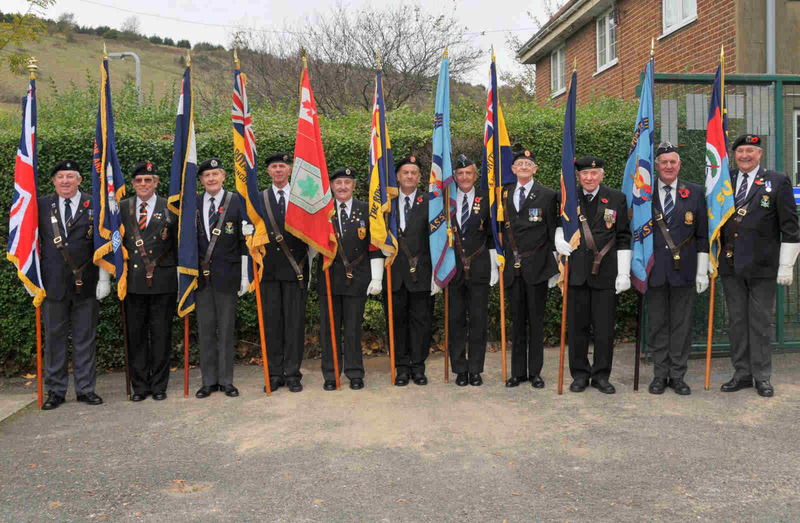 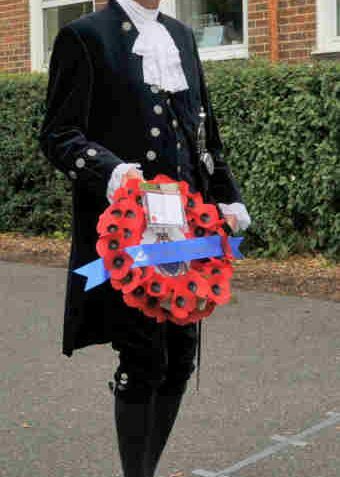 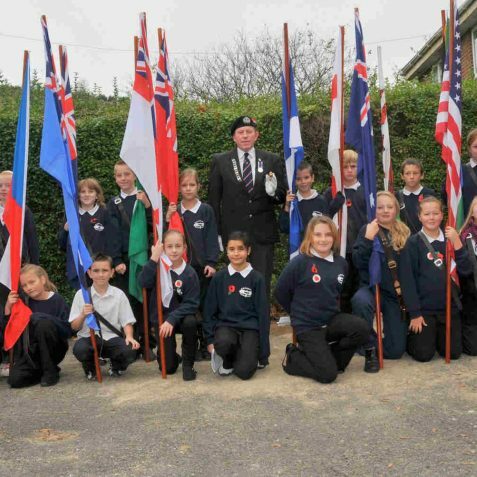 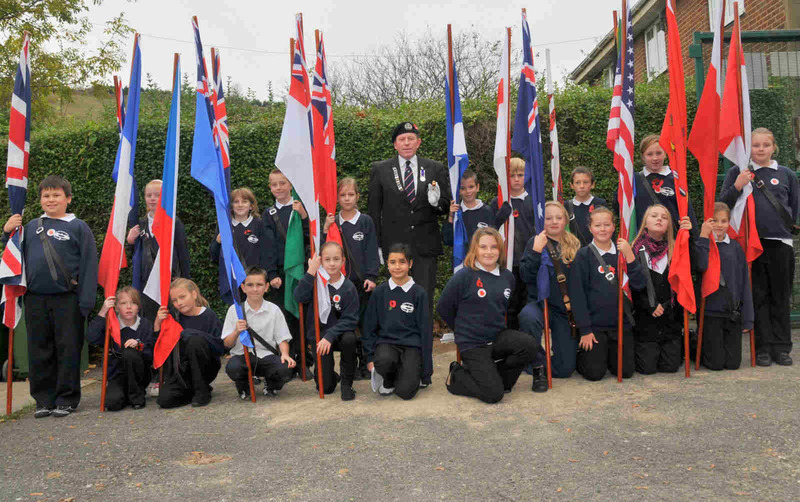 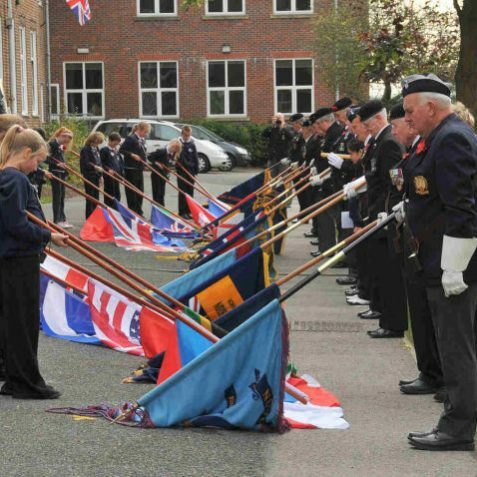 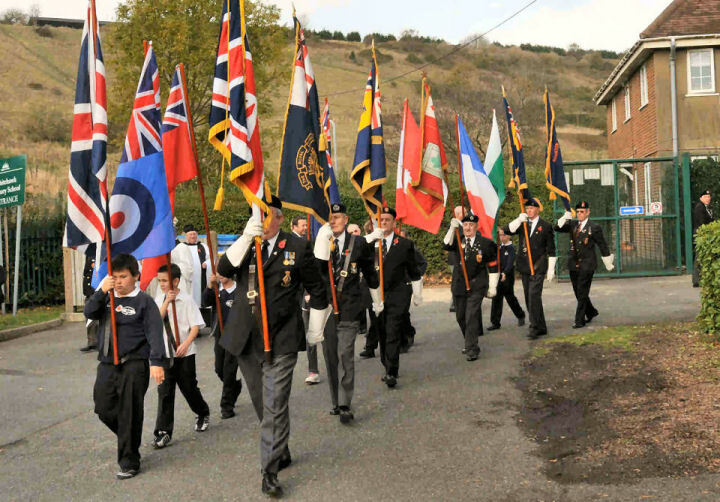 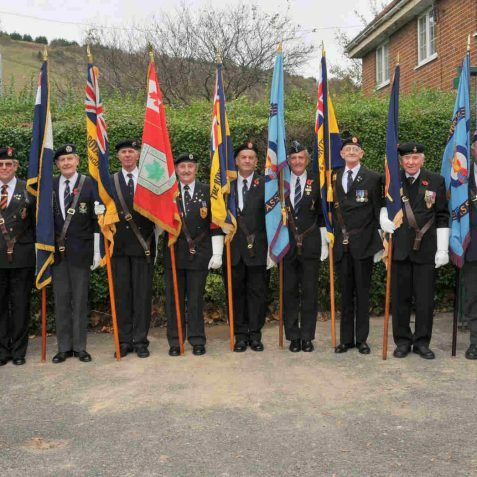 The Brighton and Hove branch of the Royal British Legion, parents, teachers and pupils of Whitehawk Primary School, and two local history groups, presented a combined Act of Remembrance in Whitehawk this week. 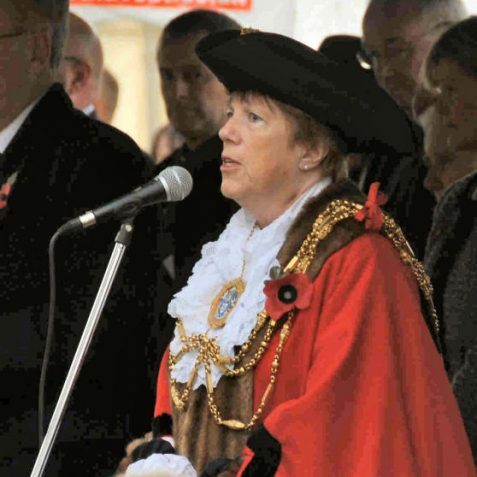 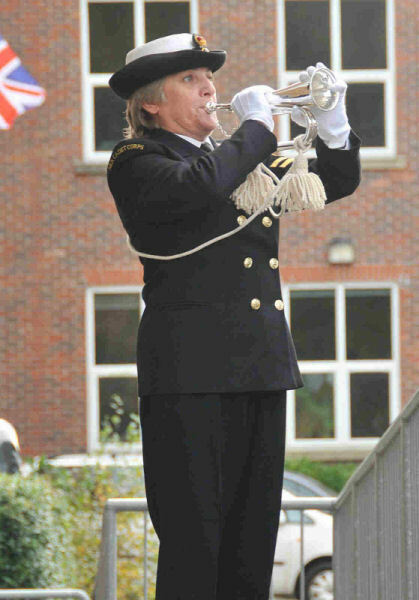 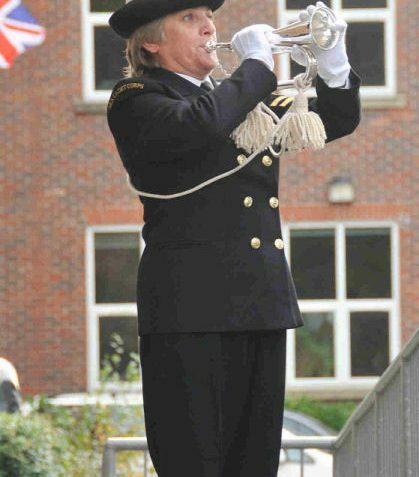 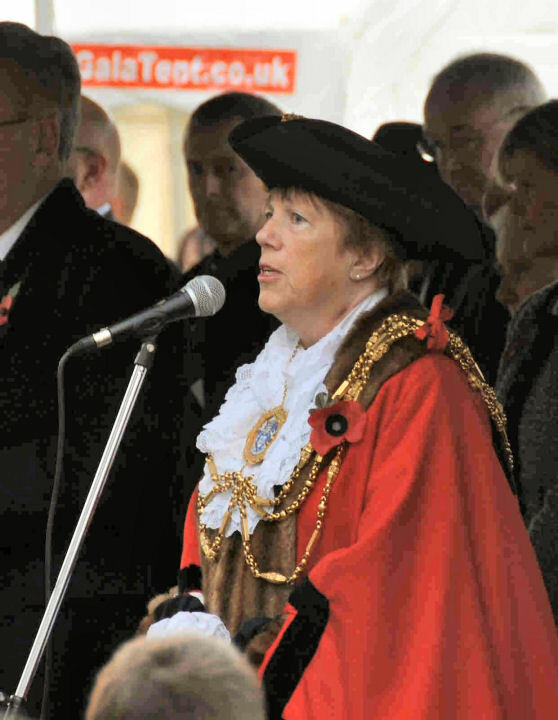 The ceremony was attended by many local dignataries, including the Mayor of Brighton and Hove, Councillor Ann Norman and the High Sheriff of East Sussex, Mr Bill Shelford. 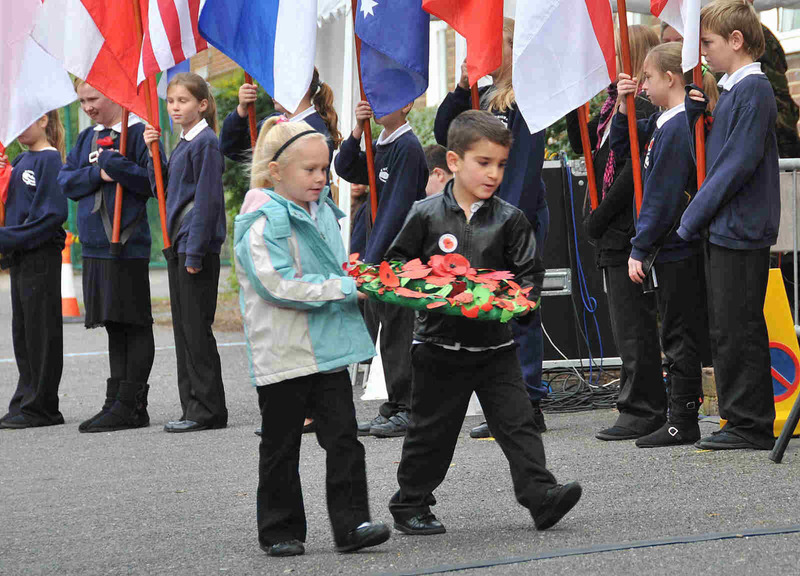 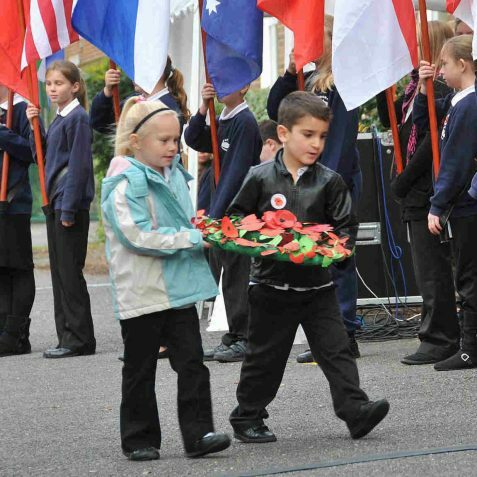 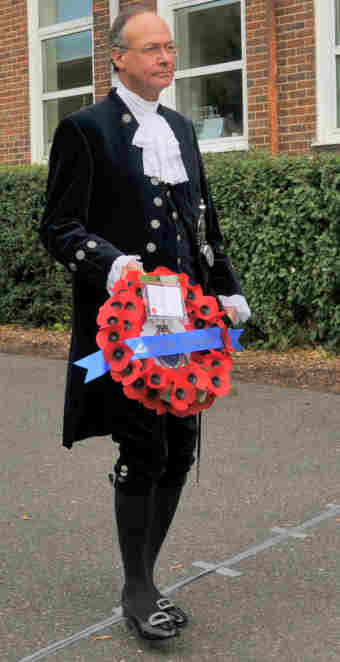 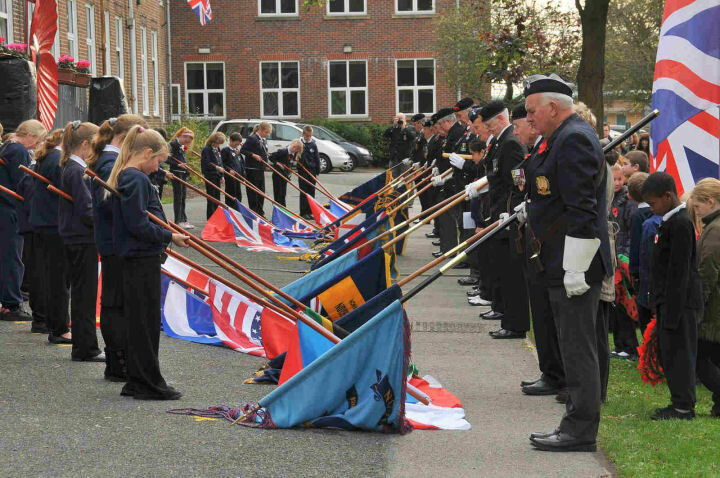 Children of Whitehawk Primary School took part in the ceremony acting as standard bearers and laying their handmade wreaths.